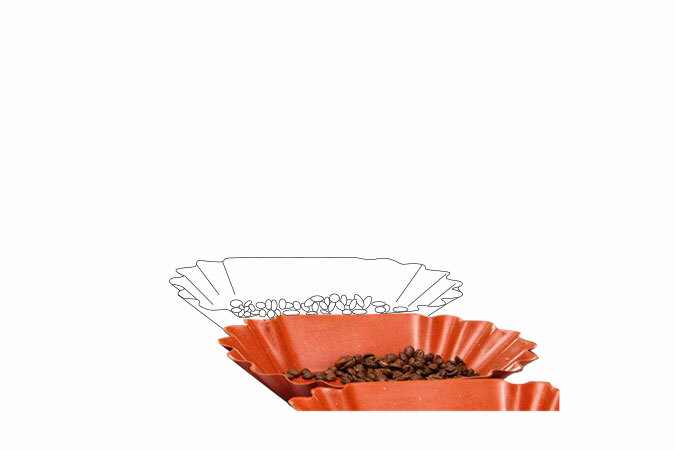 Neumann Gruppe GmbH – Neumann Kaffee Gruppe is the world's leading green coffee service group. For 30 years now, Neumann Kaffee Gruppe (NKG) is the world’s leading green coffee service group. With 49 companies in 27 countries we are active in the sectors Farming, Export, Import, Specialties and Services. NKG has more than 2,000 highly skilled employees offering a range of products and services along the green coffee value chain. Neumann Gruppe GmbH (NG), the Holding company located in Hamburg, coordinates the activities of the group and manages the overall developments strategically. The group is privately owned and run. David M. Neumann is the founder-family’s third generation Managing Partner and overseeing the group jointly with his Management Team. Based in consuming countries in Europe, Asia and North America our importers attend the world’s commercial roaster clientele. They are the industry’s one-stop-shop for purchases, pricing-suggestions and structure, blends, logistics, current availabilities and projections, customs formalities and much more. Why the distinction from “Import”? Well, simply because these are two different markets with two different buyers: This sector’s clientele is made up largely of small yet very dedicated companies, mostly owner-managed and looking for top-quality-coffees only. And, while these clients are mostly buying significantly smaller volumes, there are many more of them than there are large-scale roasters. On our own three farms in Brazil, Mexico and Uganda we’re cultivating coffee using the latest agricultural know-how and sustainability technics. And to neighboring farms and other interested parties in more than ten countries we offer a wide range of farm-management services: This ranges from frequent visits of our experts to advise on best-practices via full-fledged supply with fertilizers and other inputs all the way to a complete management of production and harvesting. So, Farming – as the other sectors of our activities – is a strategic field and business line in itself. A highly sophisticated silo-storage, blending and steaming facility, globally renown coffee research and intelligence, hardware-consultants for mill-operations, global insurance and logistics coordination: those are the pillars of our rounded portfolio of activities! And all – naturally – coordinated, supported and coached by Neumann Gruppe GmbH, the group’s Hamburg based Holding company. 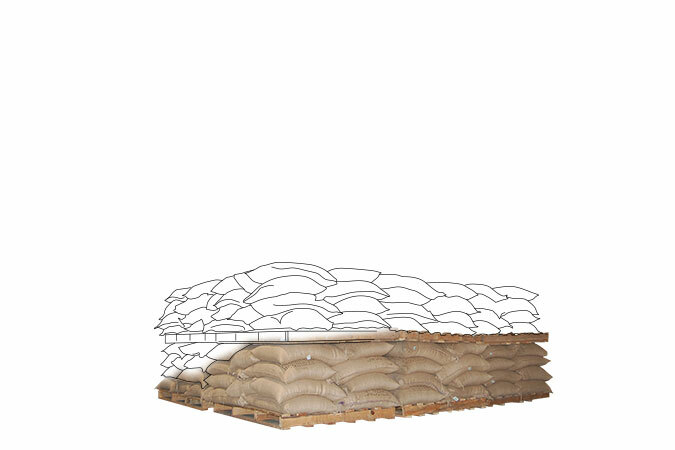 Our network of companies gives us direct access to the entire world’s coffee production. We want to be the best green coffee service group in the world. We are geared towards long-term profitability and increasing value. We connect interests of producers and roasters. 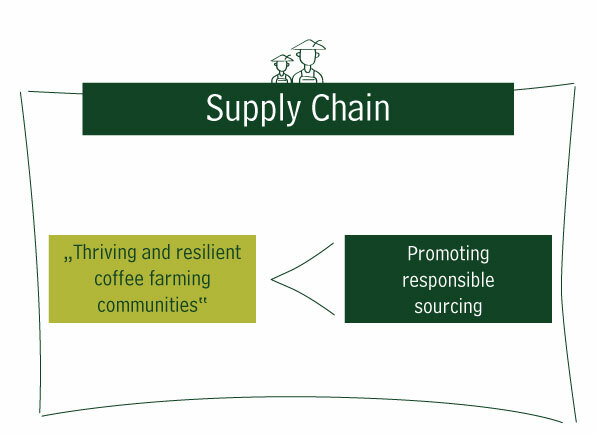 We make an important contribution to a sustainable coffee economy. We claim market leadership in all topics surrounding quality. We think it is vital to create fair and transparent commercial partnerships. We are the foremost green coffee service professionals and want to be the first choice business partner for clients and suppliers. We regard sustainability as a core business competence. We constantly aim to be the first mover in all our markets. 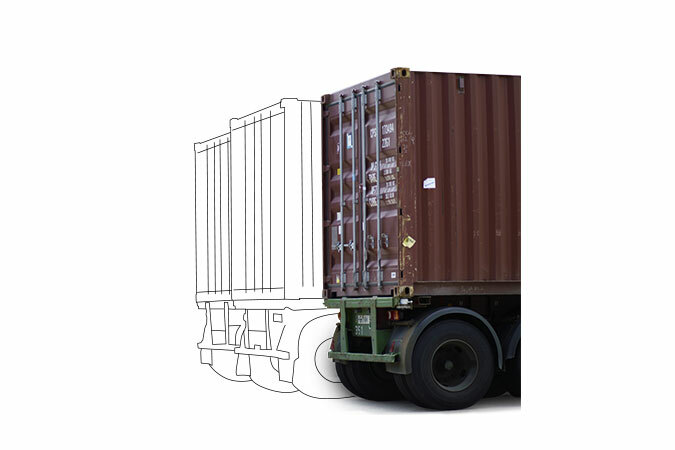 More than 3,000 commercial clients in almost all consumer markets are served by the group’s import and trade companies. At NKG, we conduct our business with heart and soul. The world of coffee offers infinite exciting tasks that we carry out with enthusiasm. We fully identify with our work and are proud to be part of a chain which serves billions of people around the globe. Our employees share our enthusiasm for coffee and quality and use their energy and inspiration to bring the pleasure of this modern, invigorating product to the world. The dedication of our shareholders secures the success of every party involved and the long-term profitability of our group. NKG strives for constant improvement in expertise and performance. Every process is marked by a strong entrepreneurial spirit. Service means focusing on the needs and objectives of our clients and suppliers. Every single company aims to win its business partners’ trust as the most reliable and preferred partner. Contracts with NKG are fulfilled without exception. We cultivate relationships based on trust and transparency with our business partners. Market intelligence, genuine dialogue with all stakeholders, and the pro-active exchange of information are the basis of our success. Our group shows rich diversity from within. The variety of nationalities and cultures makes us unique and allows us to constantly broaden our horizon. We promote a continuous exchange of views, respect different positions, and work together in the spirit of solidarity and fair competition. While maintaining their defining characteristic of being profit centers, group companies are encouraged to work together at arm’s length. At the same time, we are one group and present ourselves in unity to business partners and stakeholders. We don’t rest on our laurels but understand market changes and developments as challenges to seize new opportunities. We provide solutions, fulfill our tasks with discipline and imagination, and respond flexibly and with care to the demands of our business partners. 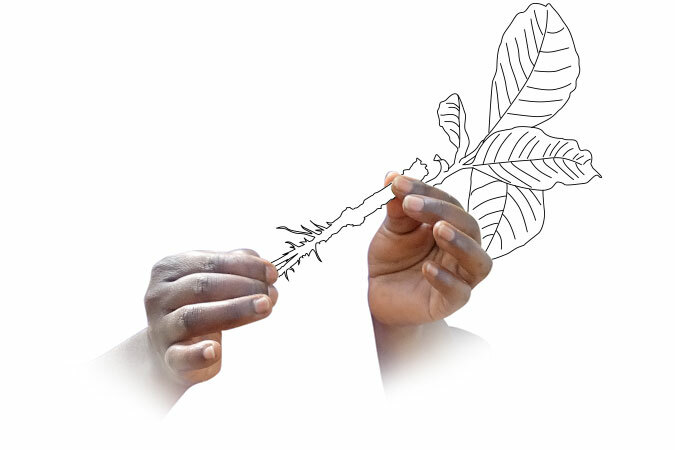 Our business activities are geared towards creating long-term economic viability through responsible business conduct. NKG is a commercial enterprise and wants to generate a reasonable return for its shareholders. 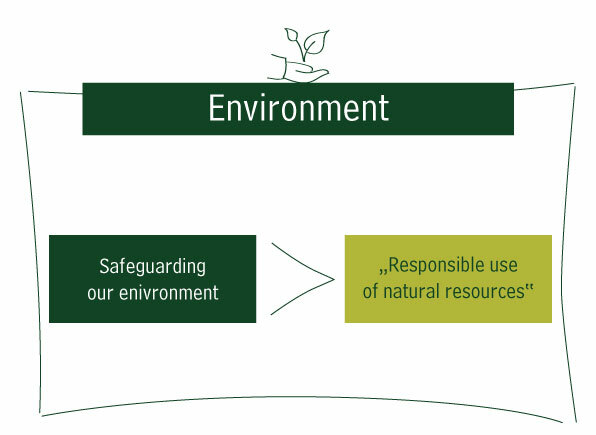 At the same time, we regard it as our responsibility to make a positive contribution to society and the environment. Our aim is to create measurable benefit for everyone involved and to play a part in the development of a truly sustainable coffee industry. 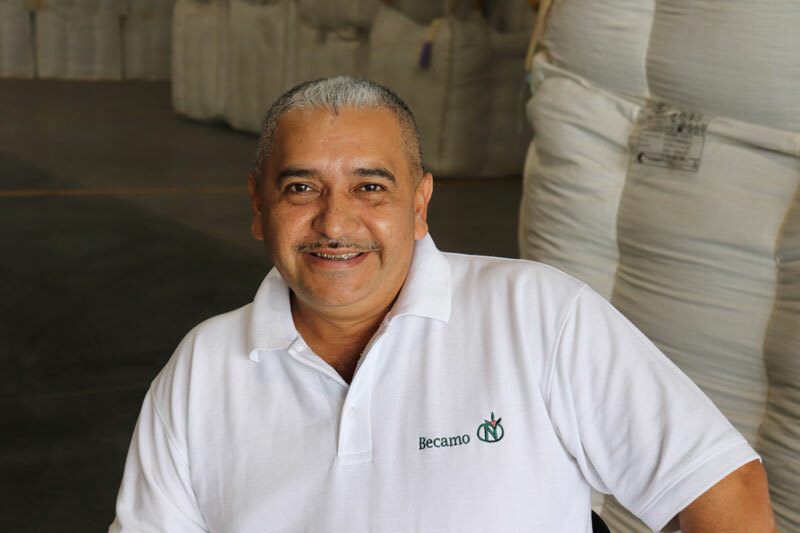 In our role as intermediary we foster dialogue and stand for a balance between divergent interests, possibilities and necessities of producers and roasters, representing the final consumer. We make an essential contribution to a sustainable coffee economy by being responsible citizens in the numerous communities in which we are active. Worldwide, 195 employees are dedicated to sustainability and help to create shared value. Neumann Kaffee Gruppe is firmly committed to a growing and sustainable coffee industry. The consideration of social, environmental and economic needs is an integral part of our business model and contributes to the long-term success of our business. To promote sustainability as a core competence of NKG, we bundle the manifold sustainability initiatives of our subsidiaries in a group sustainability strategy. The holding acts as strategic driver for the operating companies and summarizes the various sustainability approaches in one strategic framework. Our subsidiaries derive their country-specific goals from our group strategy, and – in turn – they enrich the group with their local expertise and network. Corporate Responsibility and Compliance are two important components of a forward-looking corporate culture, which plays an important role for NKG. Conducting business around the globe, we unify a team from all kinds of professional, national, ethnic and cultural backgrounds with all sorts of beliefs and values. To promote a shared sense of responsibility in the face of this diversity, the NKG Integrity Initiative was launched. This initiative is based on our NKG Code of Conduct, formalizing NKG’s corporate culture. It is a Group-wide behavioral guideline, which sets down our practiced norms and values in writing. We strongly believe in values like honesty, loyalty or helpfulness and we promote those values among our employees as they are a supporting pillar of the success of NKG. 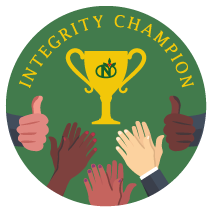 Therefore we frequently honor exceptional colleagues by appointing them as „NKG Integrity Champion“. 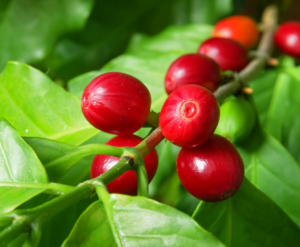 As the best green coffee service provider, we have a strong focus on the origin of coffee and thus the coffee farmer. Our own farming activities taught us the importance of sustainable cultivation very quickly. As proactive partners in their local environment, our farms offer their neighboring communities expert know-how and physical inputs to improve farmers’ livelihoods. Sustainability initiatives at origins led by 19 NKG companies reached 125,000 beneficiaries in 14 countries in 2017. With a market share of over one-quarter of total sales in the international market (in 2017), we are the industry-leader in certified sustainable coffee sales. In addition, we work together with our customers and suppliers on sustainability programs to go beyond certification. We maintain long-term supplier relationships and our export companies provide continuous support to producers in relation to country- and market-specific challenges. Together with our import companies, we support our customers in the development and achievement of their sustainability visions. 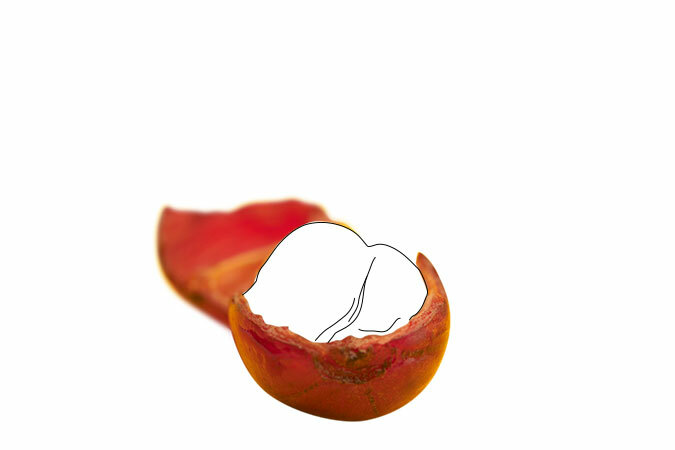 Being a natural product, coffee is particularly vulnerable to changing climatic conditions. Climate change is threatening crops in virtually every major coffee-producing region of the world. To help small-scale coffee farmers respond to climatic changes, NKG has partnered with the industry to launch the pre-competitive initiative coffee&climate (c&c), which mitigates the effects of climate change and promotes adoption of practices in key growing regions around the world. In addition, NKG dedicates important financial and human resources to the NKG Hanseatische Natur- und Umweltinitiative (NKG HNUI), supporting projects devoted to environmental education and the protection of nature & the environment in Germany as well. 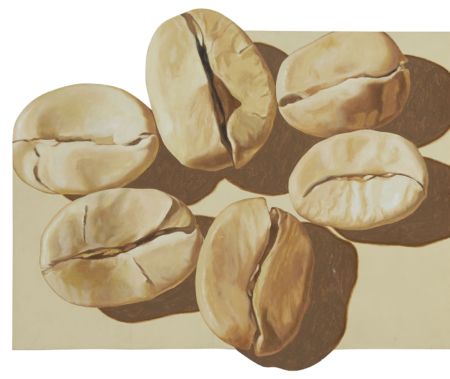 NKG is firmly rooted in the coffee business. All our group companies are proactive partners in their local communities and as such committed to a sustainable coffee economy. We are an initiator in the fields of sustainability, quality, and food safety and continue to make innovative contributions to our sector throughout the entire value chain.